In 2012 Andrea collaborated with Chaos Created for a second time to score their transmedia game Zombies Ate My City! which combines live action video with gameplay and location-based missions. The score was fun and quirky to match the action on screen, and blended pop and jazz elements. 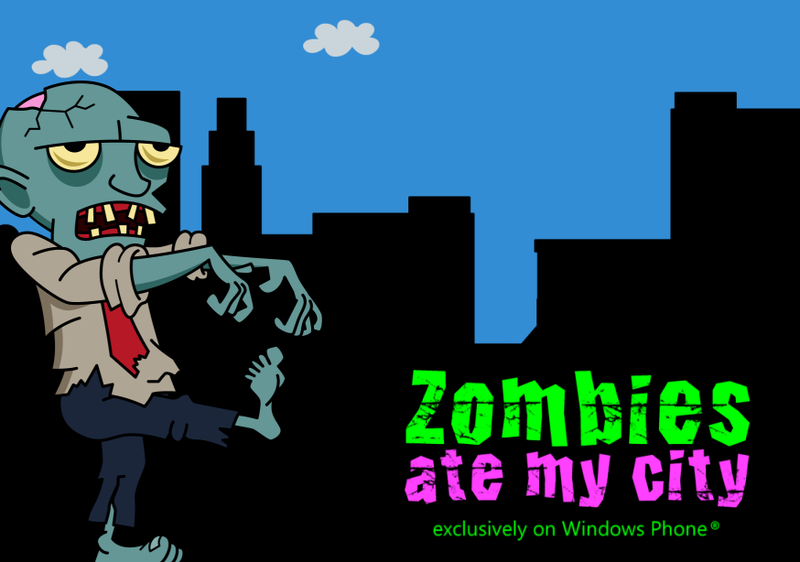 Zombies Ate My City! appeared on BBC Click the BBC’s flagship technology show and was aired on BBC News and BBC Worldwide.